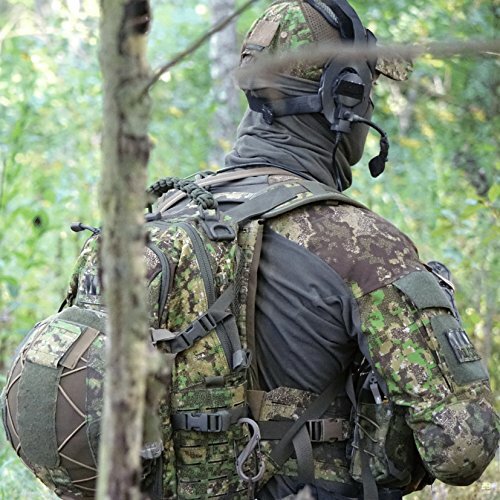 Designed for Military and Law Enforcement operators, however the camo/solid color selection also makes it a great choice for outdoor enthusiasts. The low profile look and feel makes it a perfect Everyday Carry bag. 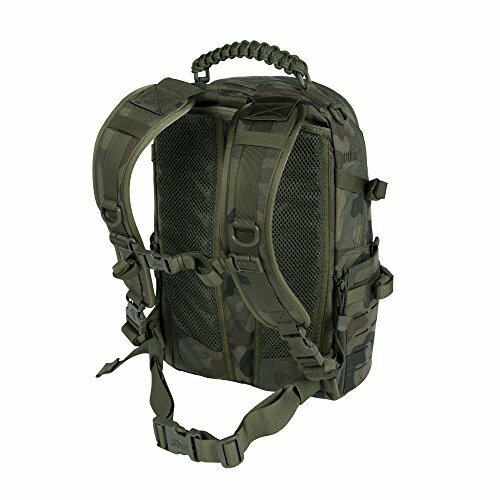 If you are looking for a heavy duty backpack for your laptop, tablet, iPad, hydration bladder, etc. 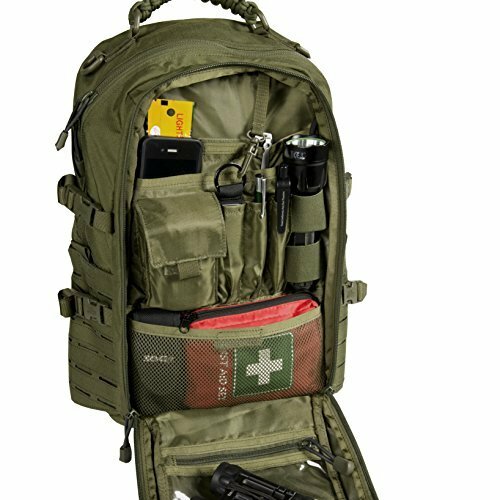 or just a solid base for your bug out bag. It is the best value for your money. 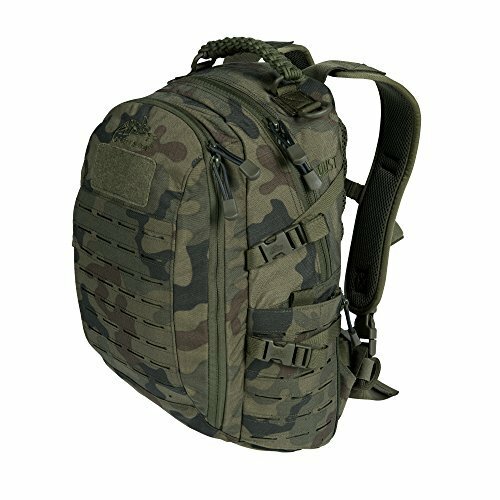 Its 20+ liter capacity makes this 24 hour backpack great for both patrol and advanced tactical duties. Combat Vent System is our unique ventilation system to provide increased comfort for their operator. Contoured foam profiles with multiple air channels combined with airy mesh keeps the pack off the users back. This enhances air flow to help prevent heat build-up and sweating. Front pocket features an internal organizer for GPS, writing utensils and other small essentials, plus a clear vinyl pocket for maps and documents. 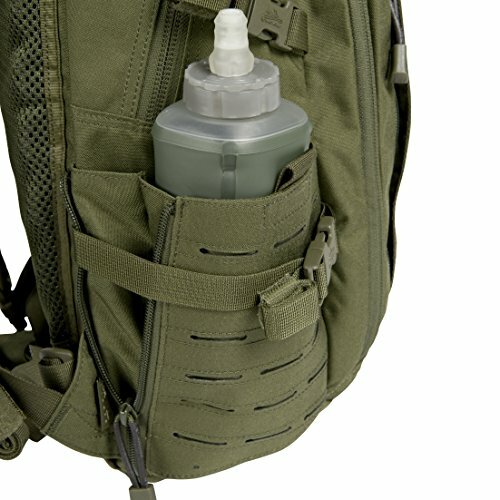 Side pockets can carry small items, when unzipped they will fit a standard U.S. canteen or Nalgene. There is also another small flat front pocket that can be used to store additional small items so you do not need to open the main compartments. 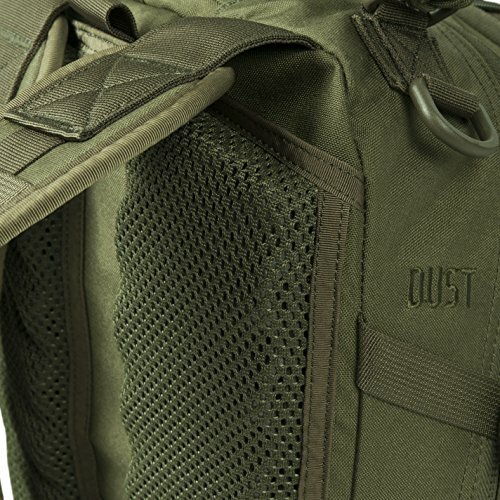 The laser-cut MOLLE/PALS makes the backpack fully modular with a low profile look. 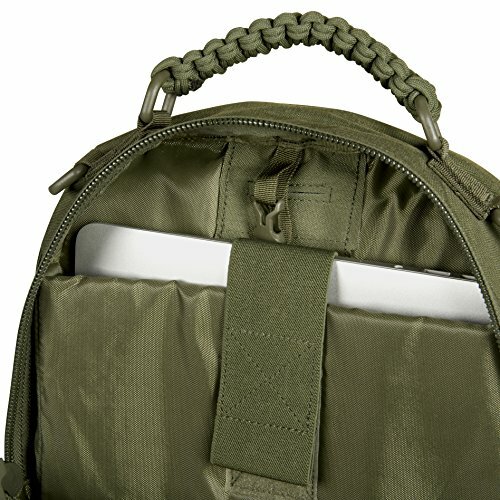 Laser-cut does not absorb water like traditional MOLLE/PALS webbing. 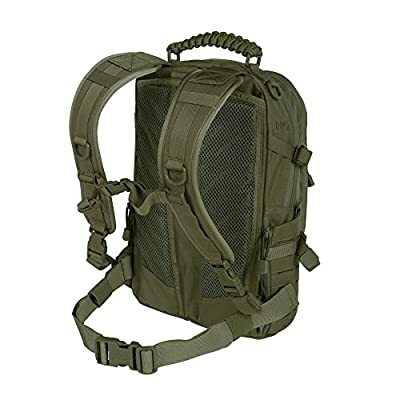 Suspension system is based on S-profiled shoulder straps and internal stiffener in the back. The shoulder and waist straps are able to be stowed away in the back panel, turning this pack into a slim, no-snag hand luggage.